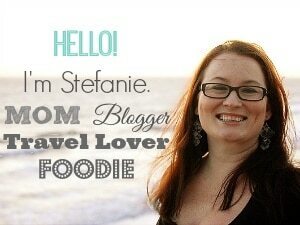 A PB&J is perfect for any occasion or for no occasion at all. There’s something that’s just so classic about a Peanut Butter and Jelly sandwich. It seems like the one thing that has never gone out of style from generation to generation. I’ve already put a couple of spins on the classic PB&J, and now I’m spinning it again. 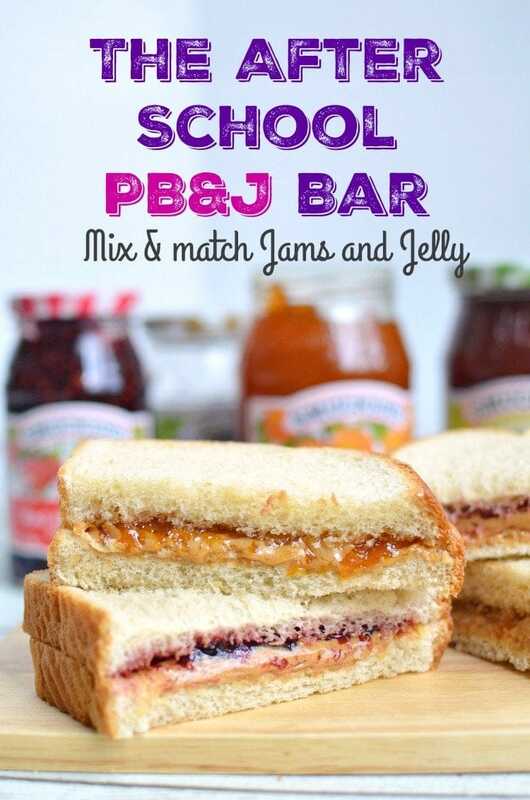 This time I’m letting my daughter make her own PB&J with a DIY After School PB&J Bar. 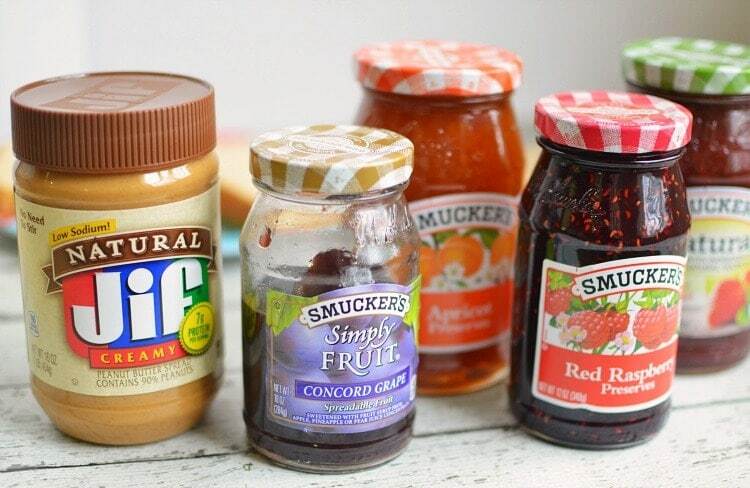 For my PB&J Bar I got a few different kinds of Smucker’s Fruit Spreads and Jiff peanut butter. This bar is going to be epic, and my daughter is going to love it. I can’t wait to share it with her. For my PB&J Bar, I picked some of the more traditional flavors that have always been hits in our house. I buy both smooth and crunchy JIF Peanut Butter to keep things interesting. But for this PB&J bar, my daughter and I will be enjoying Natural Creamy JIF. 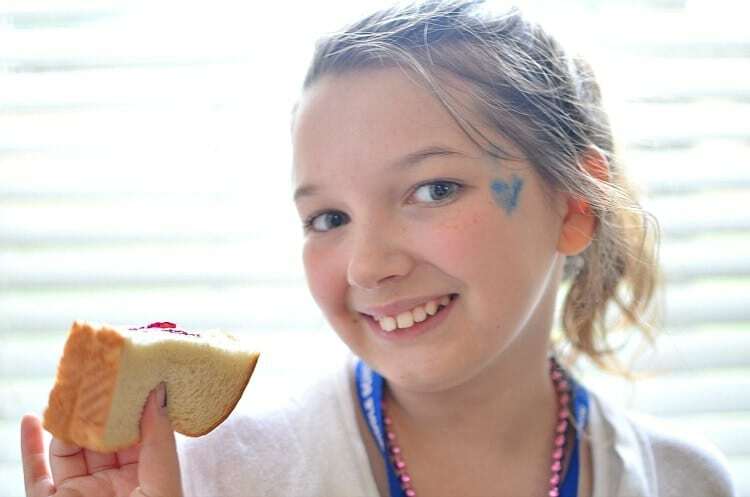 Because PB&J has become a tradition in our family, my PB&J bar with Smucker’s Fruit Spreads is a way for me and my daughter to create memories that I hope will last a lifetime. I know I certainly would have remembered if I’d come home to an entire layout of PB&J to choose from after school! 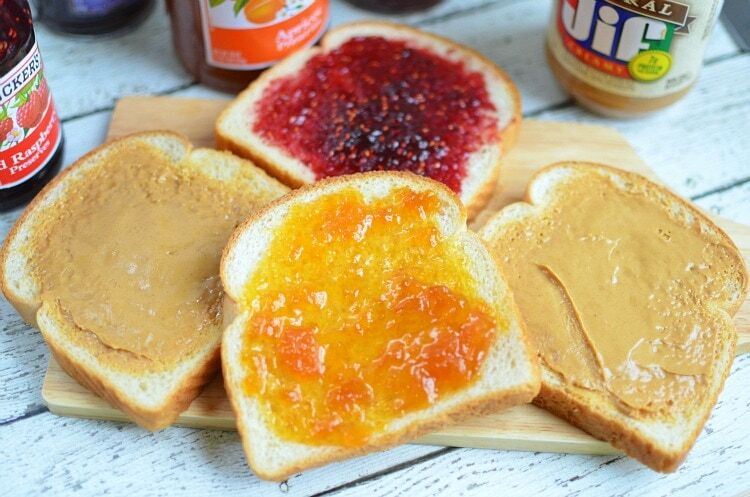 What Jelly combo would you Mix & Match with Peanut Butter?